There’s a shift that’s been happening in the business world for some time now. Companies like TOMS, Chick-fil-a, and Burt’s Bees are on the rise. Sure they have a great product, but their story is the selling point, not the product. Each of these companies has realized that the upcoming generation of millennials is hungry for authenticity. I’m a part of this generation, and I won’t pretend that I’m not immune to it. I’ll pay more out of my pocket to sip on locally roasted, fair waged coffee, or hundreds of dollars for a sustainable handbag that provides income for underprivileged women, or to pay a premium fee to have a conversation with photographers who inspire me. For my generation, we crave a place where we can be our true selves and express genuine love for others. We get behind companies who are “real” and “authentic. We even become brand ambassadors for such enterprises because we so strongly believe in their mission. On the outside, this seems like a noble cause to rally behind. Who could argue that being intentional with your money and partnering with a larger story is a negative thing? While the desire may have started off as genuine, I feel like the term “authenticity" has been hijacked. Authenticity is a virtue we receive from scripture, and now it’s become manufactured and a formulaic experience. Brands have called us to rally behind their cause with engaging photos and videos that pull at our heartstrings. The cause and effect of this circumstance allow us to unite behind someone else’s version of authenticity rather than living out the authenticity God has called us to. This has created an environment of Christians who are living “authentically” online with their perfectly placed messy hair and lengthy captions that sing the praises of their chaotic life. While their intent may not seem harmful and, in fact, they are probably genuine in their hope to inspire others that life isn’t all lollipops and gumdrops, it’s important to remember that there is a healthy balance of sharing our dirty laundry and then glorifying it. As Christians, we are a new creation in Christ. The whole purpose of salvation is that we may glorify Christ. We shouldn’t use the covering of authenticity to stay stagnant in our struggles. We are not creatures marked by our scars, but by the healing, we have found. What Does Scripture Say About Being Authentic? Scripture has always called us to be authentic with ourselves, our brothers and sisters, and God. The key attribute to authentically living is pointing to the redemption and glory to the one who saves. Our lives are meant to be a living example glorification to God. The entire point is to show what you were and what you are now. The old is gone, and the new has come. Here’s the tricky part of this devotion. I just took a shot at the brands that have formulated authenticity, so how do you model your business in a genuine fashion? 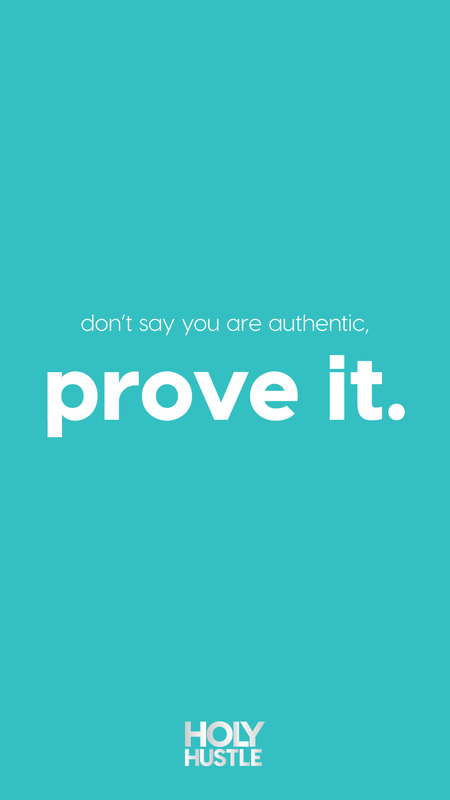 Here’s the key: Don’t say you are authentic, prove it. Announcing how authentic we are is the biggest form of a “humblebrag” there is. Prove it by your actions. Prove it by your words. Prove it by your hustle. BE AUTHENTIC. Original / Genuine / Humble. 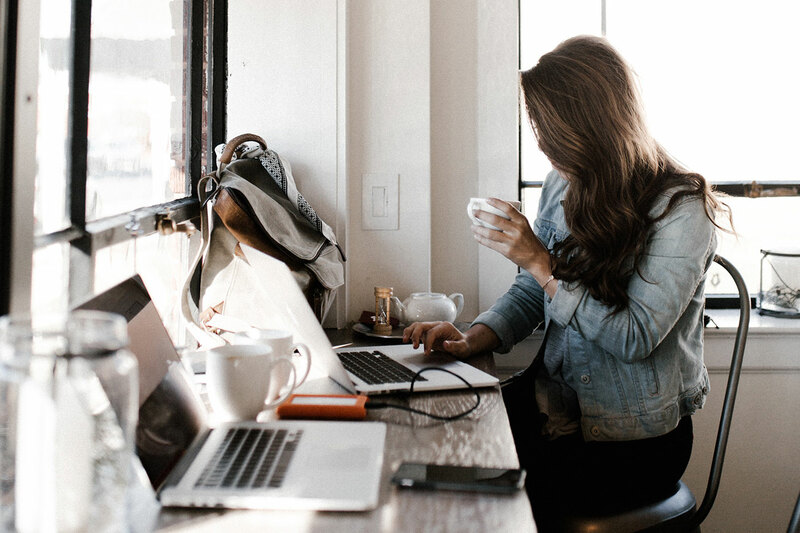 Authenticity in your hustle shouldn’t be an afterthought or a key asset. It should be intertwined in the DNA of your hustle from day one. This is how you create real connections with your audience. What are some key ways for you to be authentic in your business? Your customers are talking about your brand, make sure they have something good to say about it. In fact, I’ve never spent a single dime on advertising for my design services because of the power of word-of-mouth. Take the time and listen to what your customers are saying! For most people, if they share similar values with you, it’ll create a connection with your brand. Be true to who you are and what you believe in. You want your customers to believe in you, not just your product. Authentic brands truthfully represent their products. 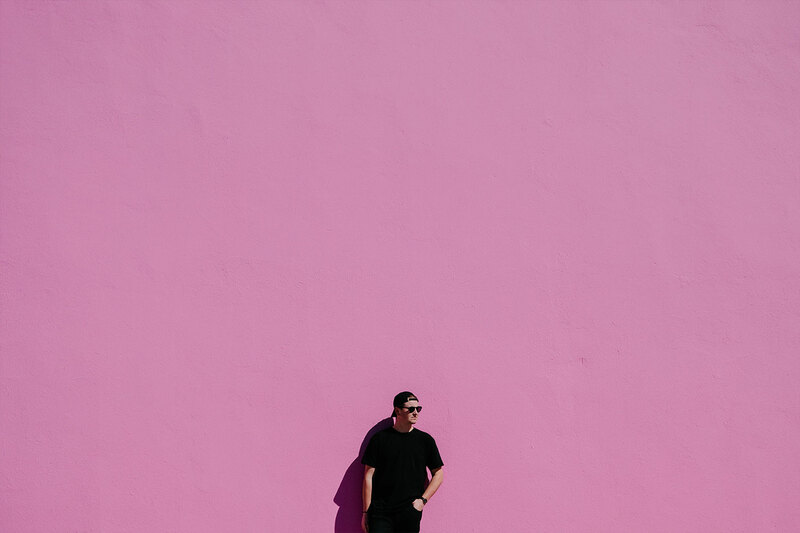 One of my favorite internet gurus, Pat Flynn, lives up to this example on his website Smart Passive Income. Anytime he is using an affiliate link on his site; he never shies away from the fact he will make money if you click on that link. His audience is more likely to click because of his honesty and being up front. On the other end of the spectrum, I know an organization that has bought thousands of likes for their Facebook page. I get that temptation. There is nothing more humbling than starting your business and having three likes on your business Facebook page…and one of those “likes” is your mom. So you think to yourself, “What will I need to look more official so that people will take me seriously?” So you buy 5000 likes for your page in hopes this will be a catalyst for growth. But it’s not. Those likes are fake. You have acquired a false sense of achievement. Because now, when you publish content no one sees it because no-one is real! Don’t buy into that temptation. The more you grow organically online, the stronger your business will become. Today, may you be authentic. May you showcase that you are a new creation in Christ. May you not use authenticity as a crutch to air out your dirty laundry but to give glory to the One who has made you new.